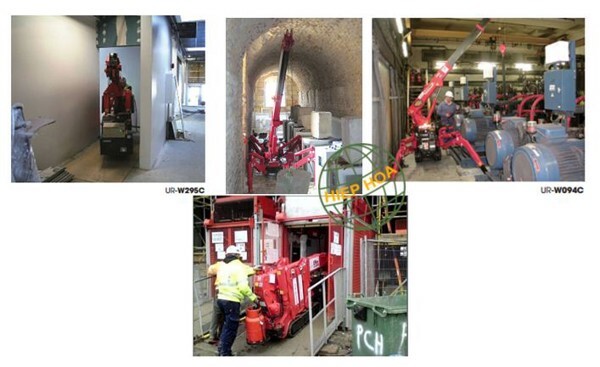 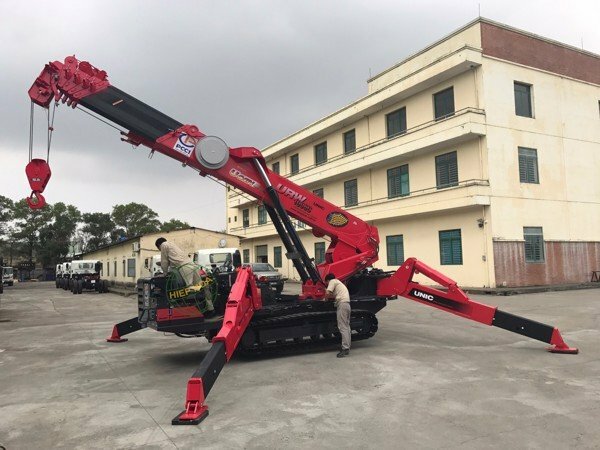 Mini crawler crane has a unique design which is created for working in narrow space or top of the building. 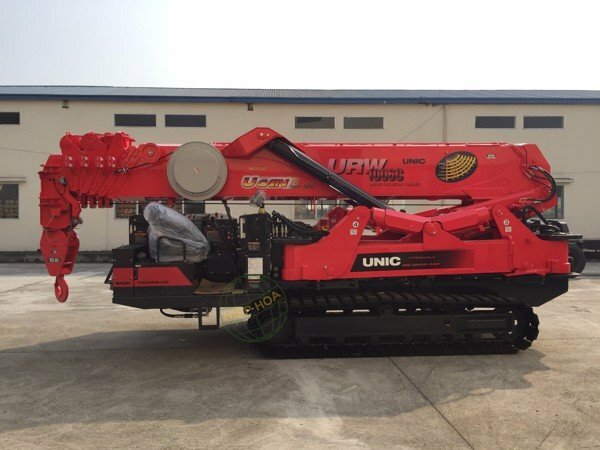 Although the crane mobile ability is limited due to rubber crawler system, it has remarkable lifting capacity with wide turning radius. 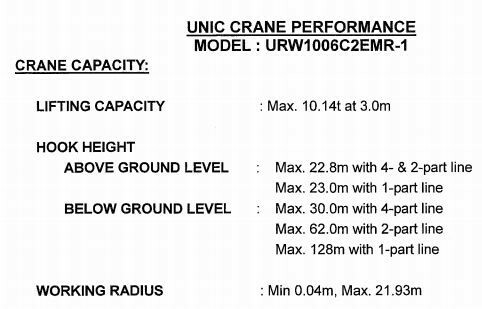 Besides that, small size, light weight and high hook height are undeniable characteristics of the mini crawler crane. 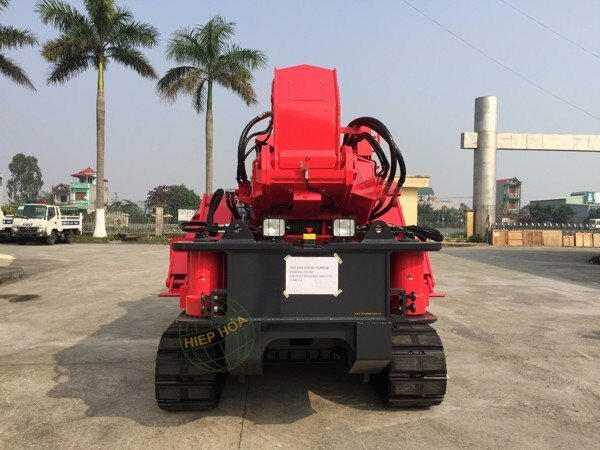 Hiephoa is proud to be the first one who brings the first UNIC mini crawler come to Vietnam.